Lyme disease and other tick-borne diseases are common in New England, and our pets can become sick from these, too. 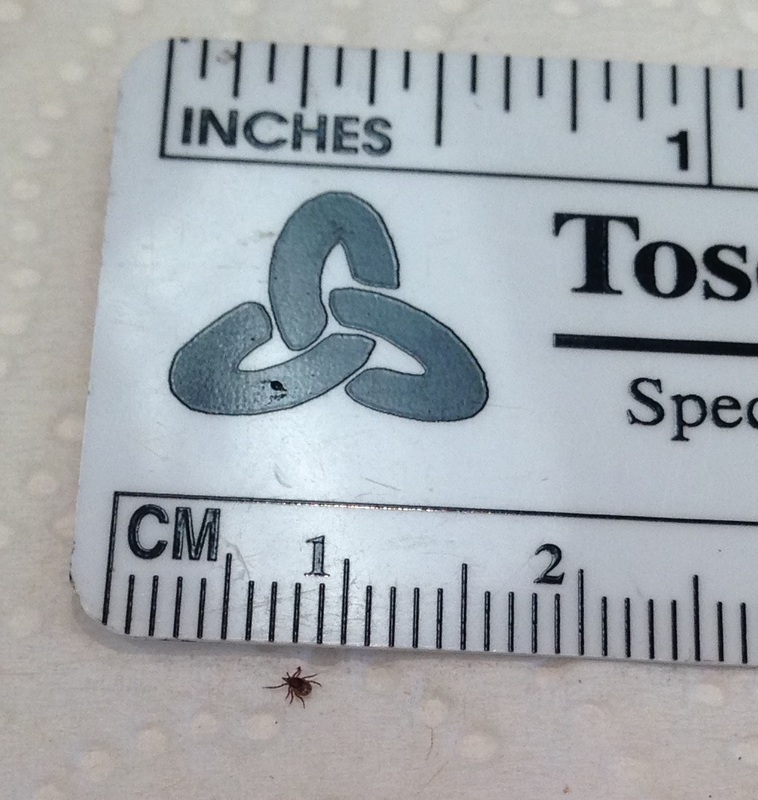 At Bassler Veterinary Hospital, we use a variety of tests to screen for tick diseases in pets. Prompt treatment is offered for those in need, and prevention of these illnesses is discussed for all pets. We understand that every pet and family is different. For your convenience, we offer a variety of competitively priced flea and tick products to suit your pet’s lifestyle. We discuss the options with you so that you can choose the product that is best for your furry family member. Click here to view our specials for flea and tick prevention. 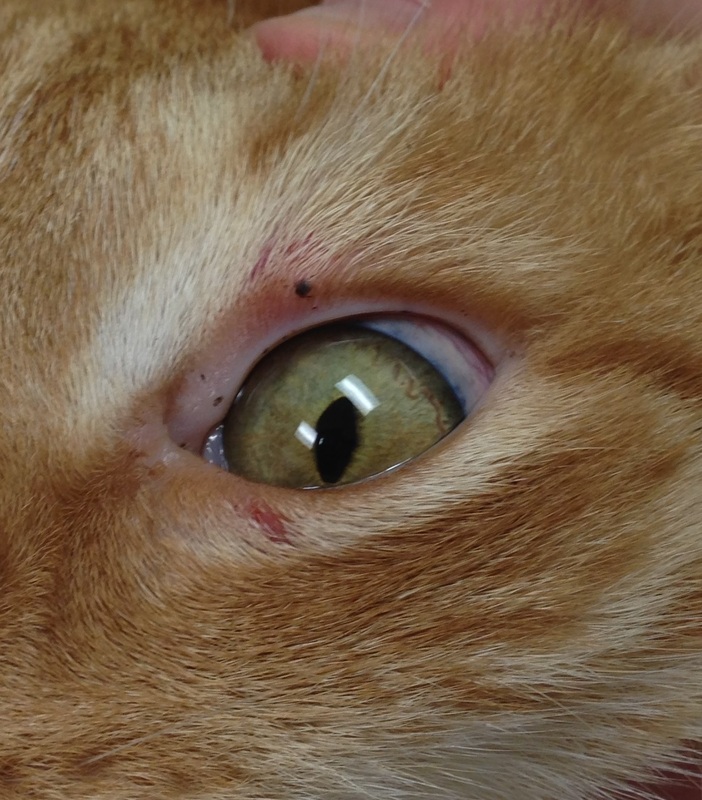 Can you see the tick on this cat's upper eyelid? This is the deer tick from this cat's eyelid, in the nymph stage. 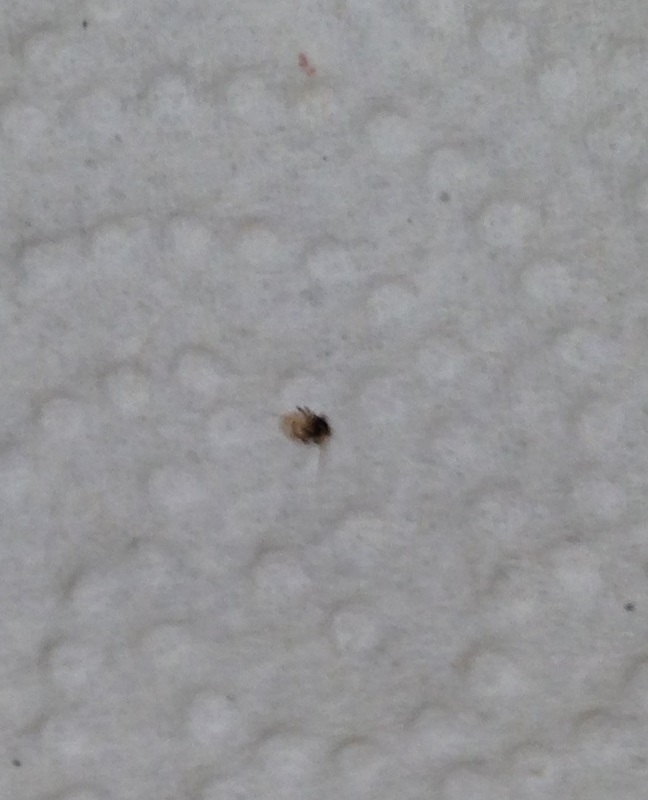 Here is the same tick as imaged above. Look how tiny it is - only about 1 mm in size!